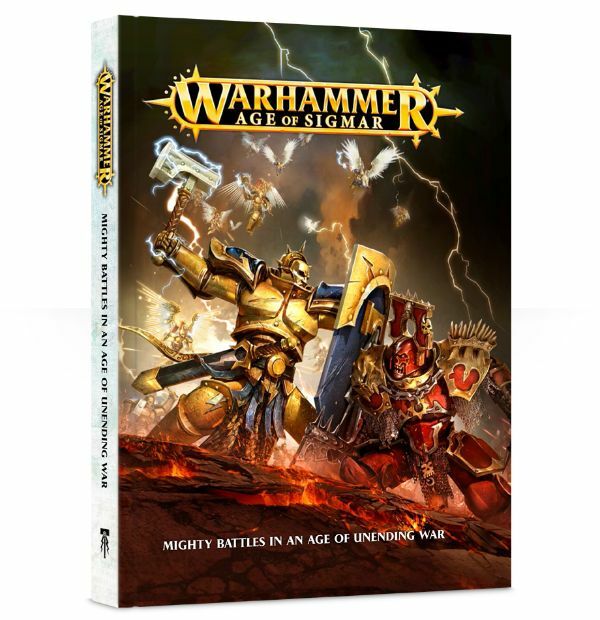 "Mighty battles in an age of unending war "
A four-page rules set (this is everything you need to know to begin playing), a pack of twelve dice, two range rulers; enough transfers to apply to all of the included Stormcast Eternals. 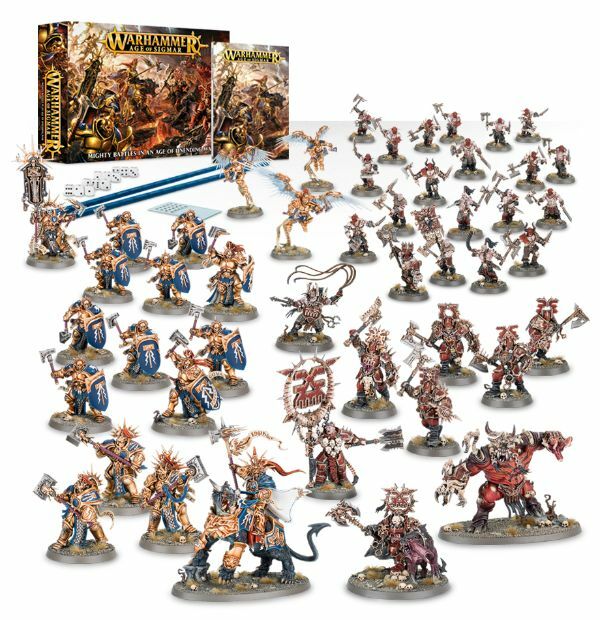 All in all, this is a spectacular-value boxed set for any and all fans of Warhammer. 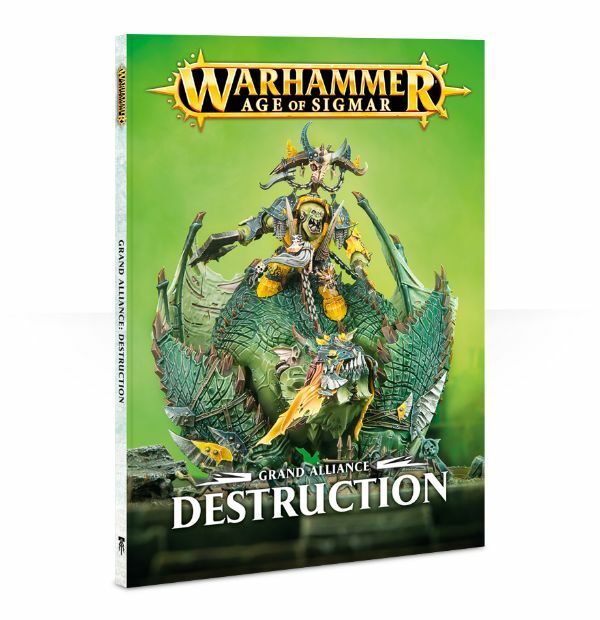 Get yours, and dive into the Age Of Sigmar now! 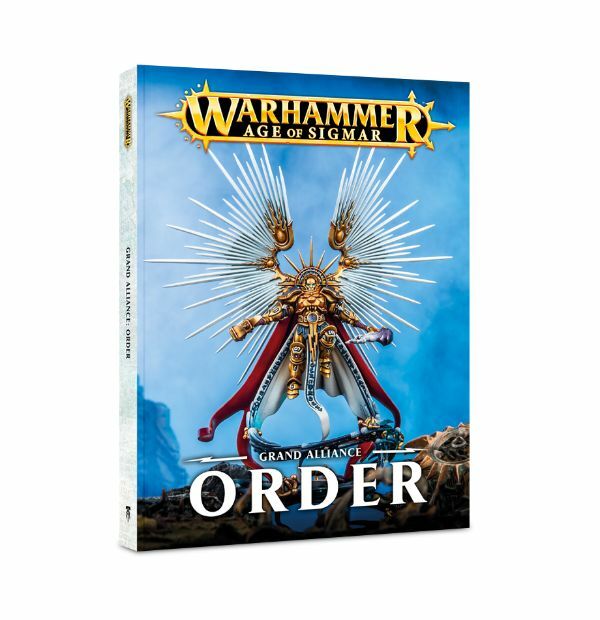 #GAW 80-01-60-NEW - Price: $ 125.00 - $ 100.00 On Sale!